Home audio is enjoying a renaissance, according to the Consumer Electronics Association’s latest Digital America report. Total factory home audio sales rose 4.5 percent to $3.61 billion in 2015, driven by surround-sound technology such as one-piece amplified soundbars and wireless multi-room audio systems. New 3D surround-sound formats for Blu-ray such as Dolby Atmos and DTS:X are propelling home audio technology to new heights. More options than ever are available for customizing your home audio system. But before you explore advanced hacks, there are a few basics you should cover to lay a foundation for a high-quality home sound experience. How Many Rooms Do You Want to Cover? 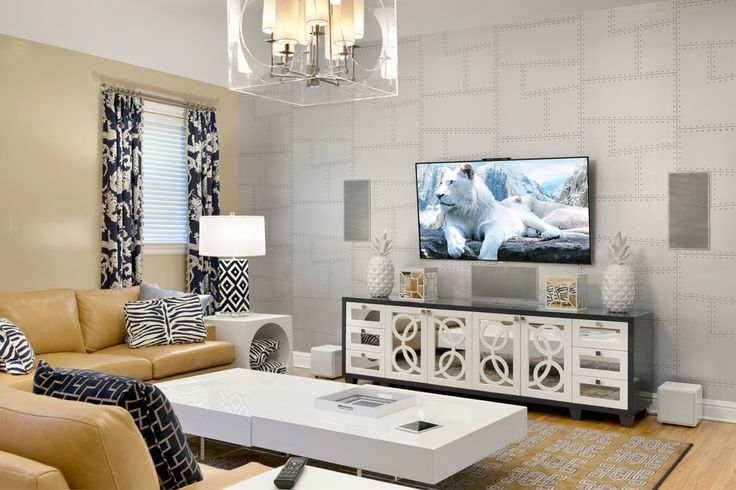 With the increasing availability of multi-room audio options, one of the fundamental decisions you need to make when installing a sound system is how many rooms to cover. For instance, do you want to be able to hear music from your entertainment room’s sound system in your kitchen, bathroom or back porch? Do you want the same sounds to be heard in every part of your home, or do you want to designate multiple sound zones that can be independently controlled? Today’s multi-room home audio technology includes wired, wireless and hybrid options. 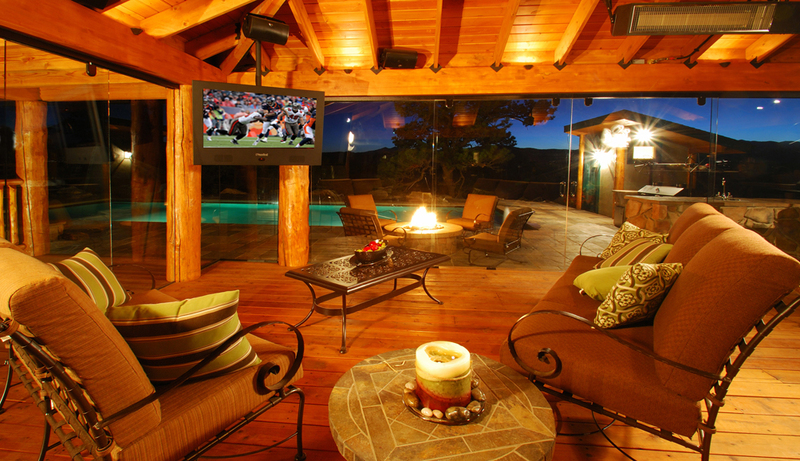 A wired system can be a good option when building or upgrading a home. First, you can run wires directly from your receiver to speakers in different rooms. This can work well with home theater receivers that support multiple zones, though the number of speakers supportable without additional equipment may be limited. Another wired option is an impedance matching speaker selector. This distributes a signal from a two-channel stereo receiver to multiple speaker pairs. This method spreads your sound quality and volume thin, so it is best for background music. A third wired option is installing a multi-channel amplifier. This works similar to a speaker selector, but adding the amplifier retains sound quality and volume. Cost depends on how many independent speaker sources and volume controls you include. The feasibility of wiring solutions depends partly on whether you have attic or crawlspace room for running wires next to speaker-adjacent walls. If not, wireless options work better. Wireless systems connect your sound and Internet systems. For this, you need an access point to connect to your sound and Internet, a wireless sound source, wireless speakers and amplifiers, and a remote control such as a mobile device. You can combine wired and wireless systems by running wires off your wireless system to other parts of your home. 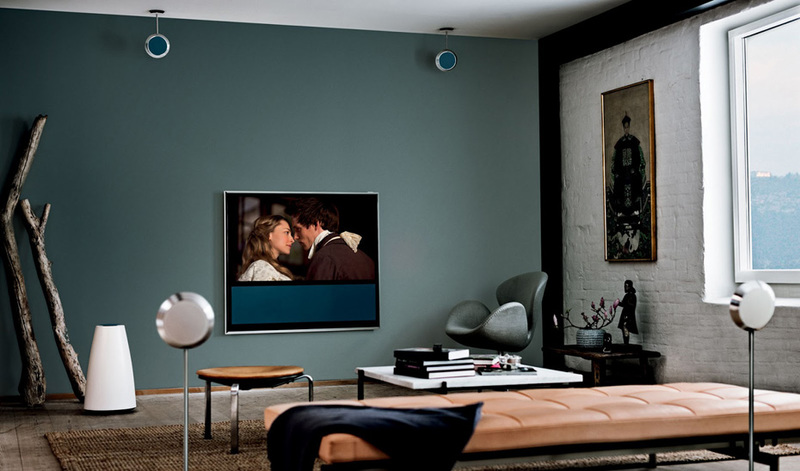 This can be useful for areas such as dining rooms where ceiling speakers are preferable. Another fundamental issue is how many speakers it includes. A basic 5.1 channel surround-sound system uses a central speaker, left and right front channel speakers, left and right surround channel speakers positioned to the sides of the listener, and a subwoofer for low-frequency bass. 7.1 systems add a pair of speakers behind the listener. The latest surround sound systems designed for use with Dolby Atmos and DTS:X add one or two ceiling speakers to enhance the vertical dimension of sound for a greater 3D effect. Where Will You Put the Speakers? Optimization of your sound system depends on correct placement of your speakers. THX recommends aiming your central speaker at your central listening position, placing left and right front speakers at 45-degree angles to the listener at ear height, and putting left and right surround speakers at 90- to 110-degree angles 2 feet above the listener. If you have back left and right speakers, these should be placed together on your back wall, or for Dolby TrueHD or DTS-HD Master Audio setups, placed at a 60-degree rear angle. If you have one subwoofer, it should go in the middle of the front wall; two should go in opposing walls; for four, put one in each wall. To add subwoofers, you can buy more units, or if you’re in a do-it-yourself mood, you can build a high-end subwoofer out of inexpensive parts.